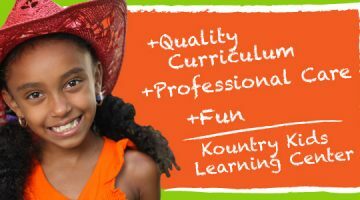 Welcome to Kountry Kids learning center! We serve the Central Illinois area with two locations, Berlin and Rushville. KKLC provides professional, quality care with an emphasis on learning. Both locations are QRS two star rated programs and KKLC Berlin is proudly accredited by the National Accreditation Commission. Our sister company Capital City Learning Center is located in the Willard Ice Building downtown and serves the city of Springfield. If the local school district is closed on account of the weather, KKLC will also be closed for the safety of our students and staff. Parents and staff will notified by our KKLC Konnection via either a broadcast voice message or text message. Our sister company, Capital City Learning Center (CCLC), is located in the Willard Ice Building in downtown Springfield.